Astor Insights is the product of the Portfolio Managers and Investment Committee of Astor Investment Management. The valuable research conducted at Astor has enabled us to hold a voice in the community on macro trends, the current state of the economy, and investment processes. Astor Insights provides comprehensive research and analysis of current economic trends. Astor Insights is also a place to find media relations and content for Astor Investment Management. Rob Stein began his career as a project analyst for the Federal Reserve, then under the chairmanship of Paul Volcker. From there, he went on to hold senior trading or portfolio management positions with Bank of America New York, Harris Bank Chicago and Bank of America Chicago. Beginning in 1991, Mr. Stein served as the Managing Director of Proprietary Trading for Barclay’s Bank PLC New York. Returning to Chicago in 1994, he formed Astor Financial, Inc., an investment and brokerage firm, and later formed Astor Asset Management LLC, a registered investment advisor, for the purpose of providing his economic based tactical strategies to clients. 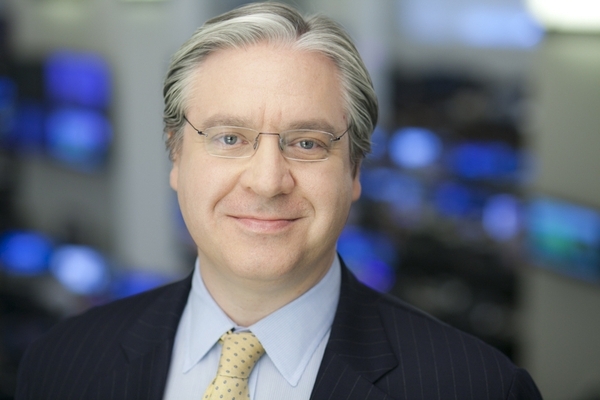 In 2003, Mr. Stein was recognized as one of the best unknown managers by BusinessWeek and in 2009 Forbes.com cited Stein’s tactical ETF portfolios as one of the best performers during the financial crisis. Stein’s proprietary methods and analysis are the cornerstone for the Dow Jones ETF 100 index. Mr. Stein is the author of three books, including Inside Greenspan’s Briefcase (McGraw Hill) and Finding The Bull Inside the Bear (John Wiley & Sons, 2009). He appears regularly in the media on CNBC, FOX, and Bloomberg to name a few. Mr. Stein is the founder of the I-CARE Foundation which gives an annual grant to Northwestern Hospital to enhance patient experience. He is also Vice Chairman of Glenkirk, an organization that supports the mentally challenged to lead more productive lives. Mr. Stein graduated from the University of Michigan with a BA in Economics. Bryan Novak joined Astor in 2002 and currently serves as Director of Trading. Mr. Novak has been involved in the research and development of the trading and investment strategies at the firm. He was instrumental in the launch of the firm’s mutual fund family in 2009 and has served as part of the portfolio management team since 2004. Prior to Astor, Mr. Novak was an equity options trader for Second City Trading, LLC at the CBOE in Chicago. He has been quoted by numerous financial media outlets and is a regular panelist at ETF industry events. Mr. Novak earned his Bachelor of Science in Financial Management from the Ohio State University. Mr. Novak is a Level II CAIA candidate and Level II CFA candidate. 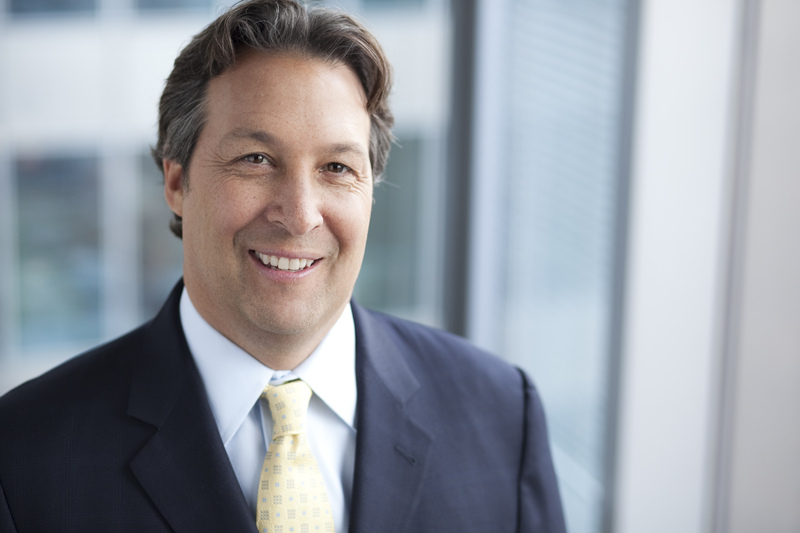 John Eckstein joined Astor in 2011 and serves as Chief Investment Officer. As Vice Chairman of the firm’s investment committee, he is responsible for international global macro strategies. In 1995, Mr. Eckstein founded Cornerstone Quantitative Investment Group, a global macro hedge fund with peak assets of $600 million. At Cornerstone, Mr. Eckstein was responsible for all aspects of the firm’s operations including fixed income, currency, commodity and equity portfolios. Prior to Cornerstone, Mr. Eckstein was a researcher for Luck Trading Company, a commodity trading adviser. Mr. Eckstein is a co-author of Commodity Investing (John Wiley & Sons, 2008) and is a frequent speaker at industry events. He holds a Bachelor of Science from Brown University and a Masters in Public Administration (International Economic Policy) from Columbia University. Brian Durbin joined Astor in 2011 and currently serves as the Vice President of Operations & Trading and member of the Investment Committee. Mr. Durbin manages the trading and account services for Astor’s clients while also providing support for investment research and marketing. Prior to joining Astor, Mr. Durbin was a staff auditor at the National Futures Association where he conducted regulatory audits within the futures industry. Mr. Durbin earned Bachelors of Science in Finance and Accountancy at the University of Illinois at Urbana-Champaign. Deepika joined Astor as an Associate in 2012 and serves on the Investment Committee. She graduated with a Masters in Public Administration (concentrating in International Finance and Economic Policy) from Columbia University in May 2012. She is a CFA Level III Candidate and has previously worked as a fixed income analyst at Nomura (ex-Lehman Brothers).